HYDROO has launched this new series in the last months, enhancing its positioning in the HVAC market solutions. This new design means a new higher efficiency and keeps the range up to 750 m3/h and 90 m head. With motors IE3 up to 132 kW in 2 and 4 poles. 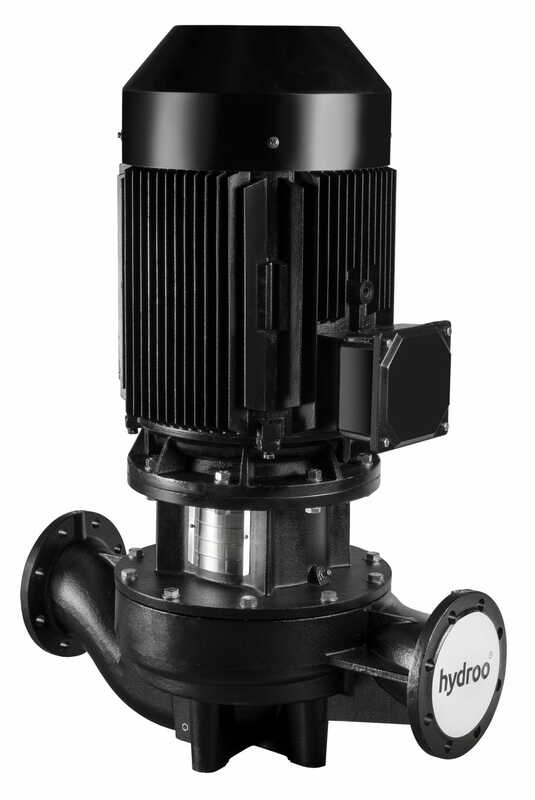 On demand the AISI304 SS impeller is available as well as many options with the VSD1-2-3 inverters, mounted on the connection box.